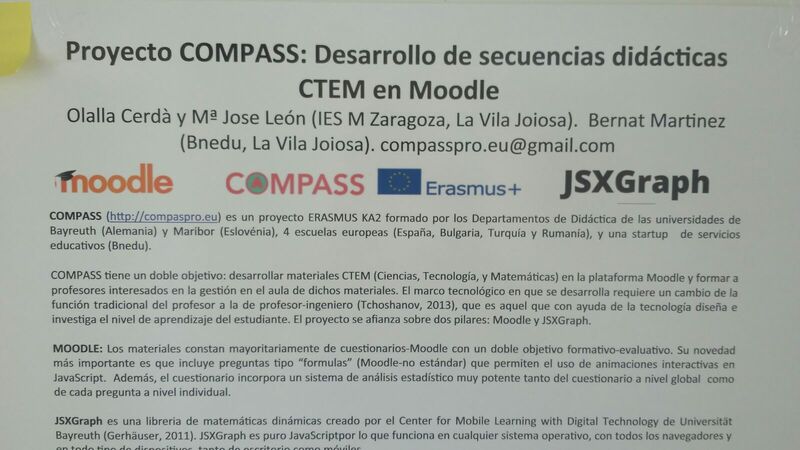 COMPASS project was presented at I JORNADES INNOVACIÓ EDUCATIVA: NOUS MÈTODES PER A NOVES IDEES (I innovation in Educaction Journey: New Methods for New Ideas) held at Alacant University from 1 to 3 of June. 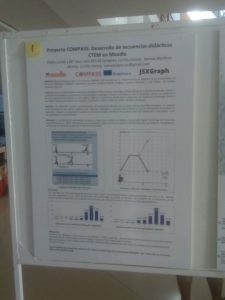 At this event were presented innovations from different schools and educational institutions from Valencia county. 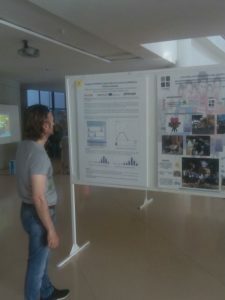 It was attended for more than 300 participants and the project was discussed among the teachers interested.